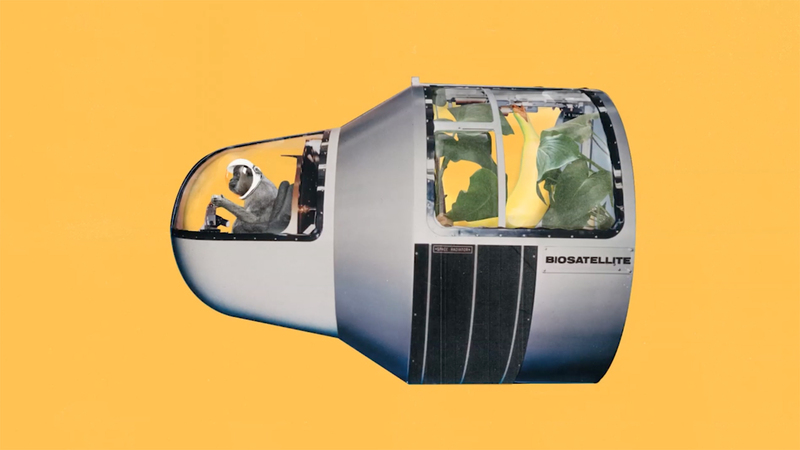 The research on reproduction in space has been slow and underfunded. It’s happened in fits and starts over the course of 50 years. 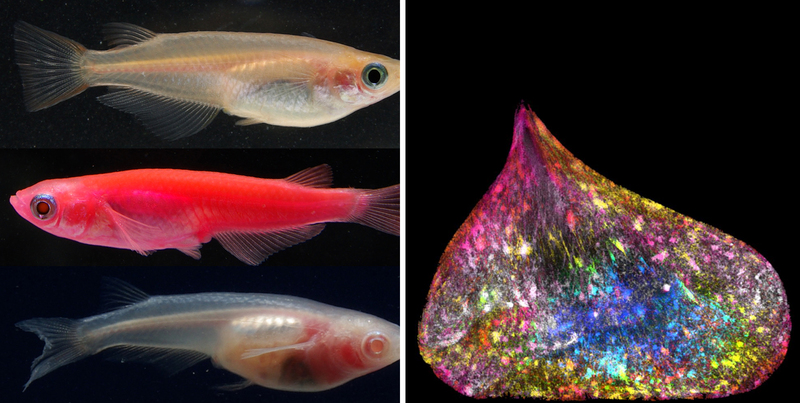 All told, at least five species — from amoebas to rats — have gone through the, er, act of reproduction while in orbit.1 Other species have spent part of their gestation in space or donated their space-altered sperm and eggs to science. Left: Jan Davis and Mark Lee, the first married couple in space, aboard the shuttle Endeavour. Right: The Space Shuttle Endeavour lifts off. We also don’t know whether humans experience these same effects. We only have a very small sample of female astronauts to begin with — as of 2015, only 11 percent of people who have gone to space have been female. These women are also typically in their late 30s when they first go to space, and most of them choose to take hormonal birth control to stop menstruating while they’re there. It would be very difficult to statistically separate the impact of microgravity on their hormones and fertility from the impacts of their age and medications. As for men, there’s evidence that both pilots and astronauts who spend time in altered gravity father more female than male babies. But again, these trends give rise to more questions than answers. 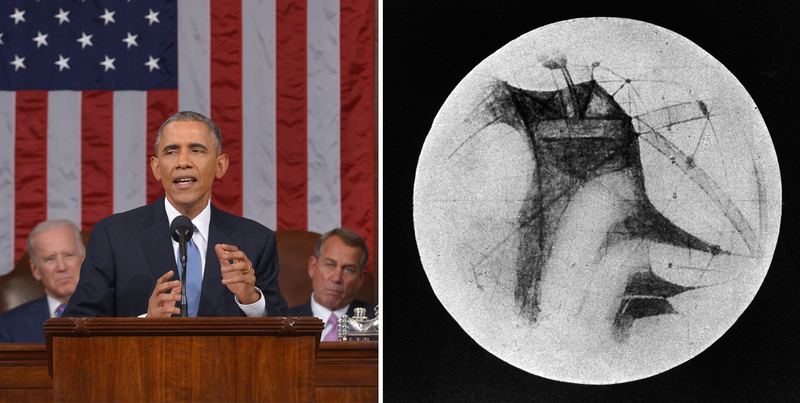 Left: President Barack Obama addresses Congress during his 2015 State of the Union address, where he said, “I want Americans to … [push] out into the solar system not just to visit, but to stay.” Right: An 1896 drawing of Mars showing “canals” and dark areas. The American astronomer Percival Lowell theorized that a Martian civilization, faced with climate change, had built the canals to transport water from the planet’s ice caps to irrigate crops. Getty Images; Ann Ronan Pictures / Print Collector / Getty Images. 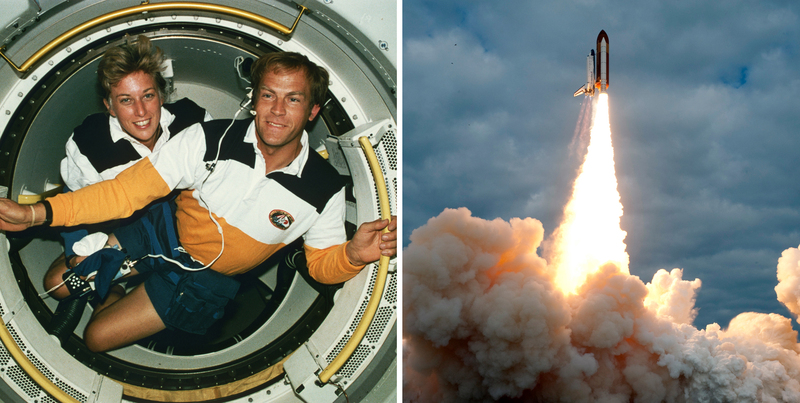 NASA has acknowledged the gaps in what we know about the impacts of long-duration spaceflight. In 2014, for instance, it commissioned a team studded with health experts and retired astronauts to write a National Academies report advising the agency on how best to ethically approach long-duration spaceflight situations where the very nature of the mission would mean that astronauts must violate current NASA workplace safety standards. Amoebas reproduce asexually by splitting themselves in two, but it’s still reproduction. It’s also possible that more than five species have mated in space. For instance, Russian state media has reported on experiments involving geckos and cockroaches. But I was unable to find peer-reviewed documentation of these studies, and the cockroach reports made incorrect statements about that animal being the first to conceive and give birth in space. That honor appears to belong to a group of Japanese freshwater fish. Roscosmos State Corporation, Russia’s space agency, did not reply to a request for clarification.